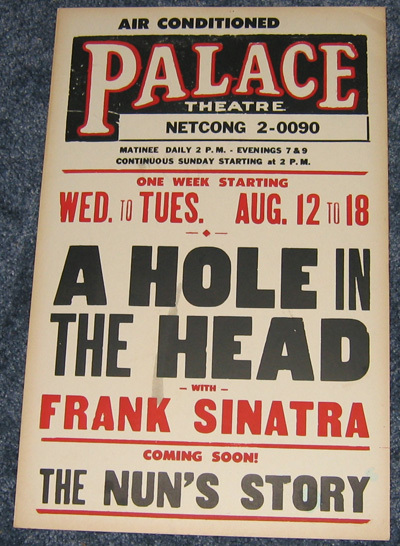 The Palace Theatre of Netcong was built in 1919 and was a center of entertainment in northwest New Jersey for many years. 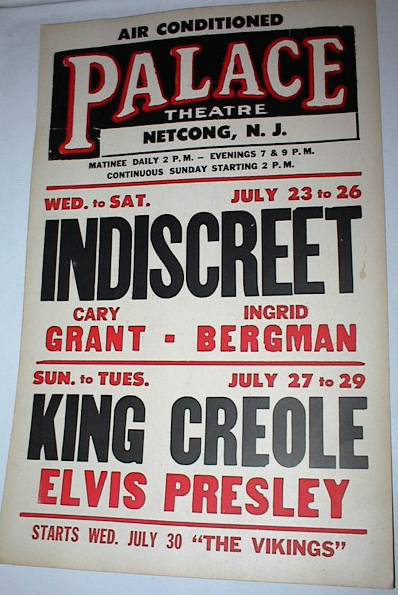 It originally showed silent movies and had vaudeville shows, and later talking movies & local high school plays & graduations. 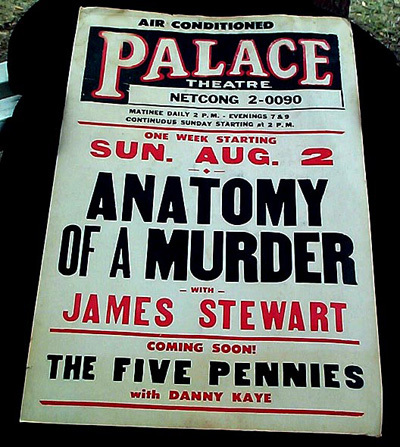 In 1934 the Palace was renovated with the interior redecorated and a large marquee added at the entrance. 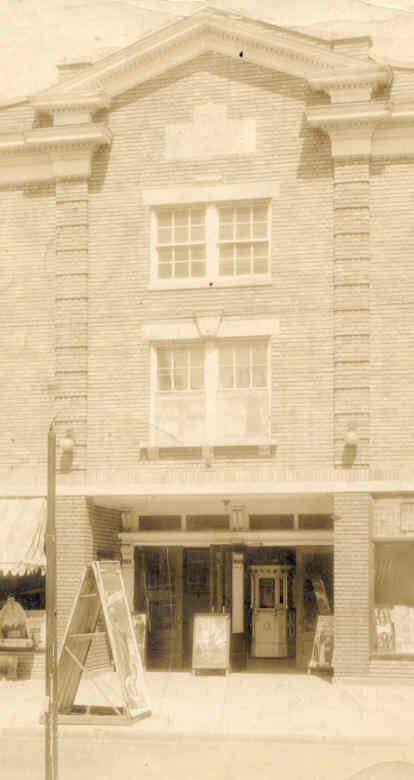 The Colonial style façade was covered by an Art Deco-style front in 1938. 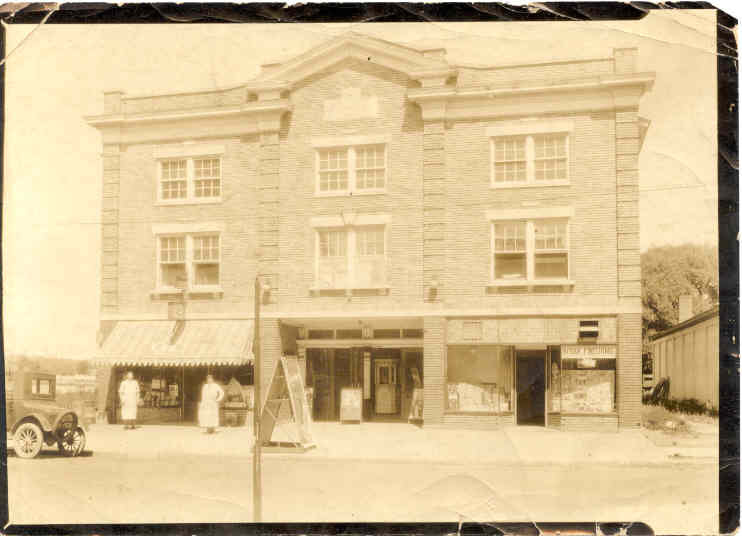 In the 1930's the Hopatcong Broadway Players were a summer troupe of accomplished actors, directors and writers who used the Palace to practice theatrical productions before taking them to New York City and Broadway. 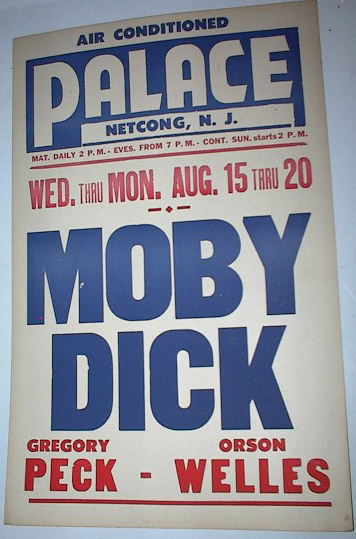 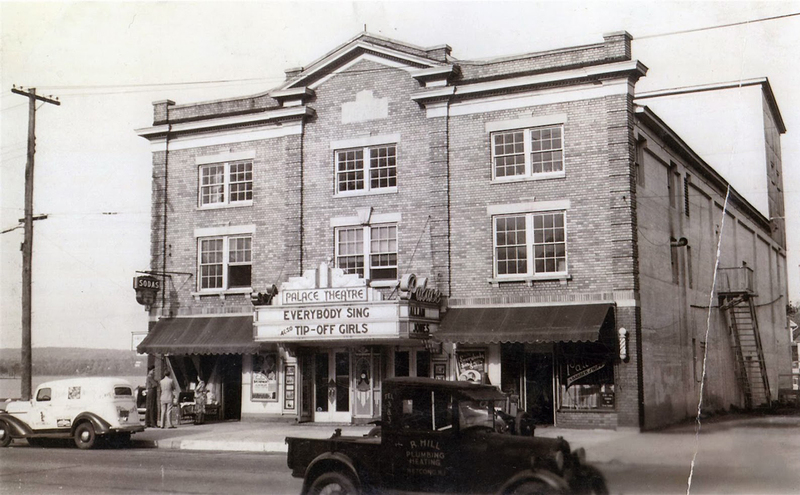 In 1995, The Growing Stage, a Morris County Theatre venture for children, purchased the Palace Theatre and began the process of restoration with the goal of turning it into a regional center for the performing arts. 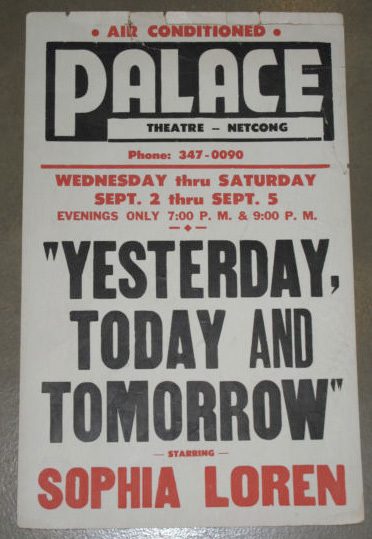 They have fully succeeded and today the Growing Stage occupies the fully-restored Palace with a 240-seat theatre and balcony/art gallery with hand-painted murals. 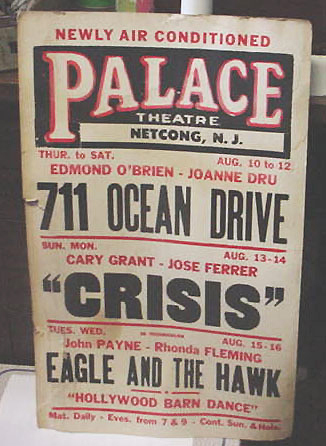 A modern concession area, rehearsal space and classrooms have made The Growing Stage at the Palace Theatre a center for many families today. 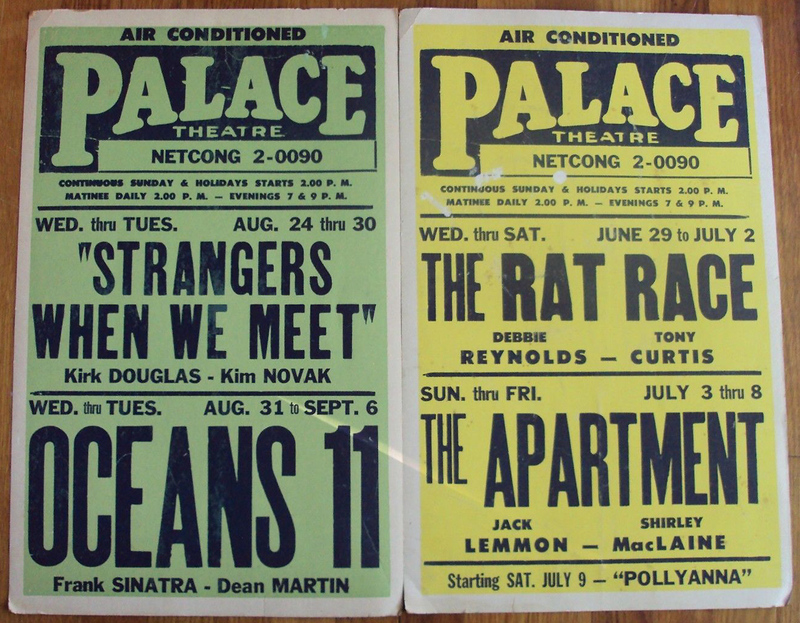 The Palace Theatre in Netcong is listed on the National Register of Historic Places. 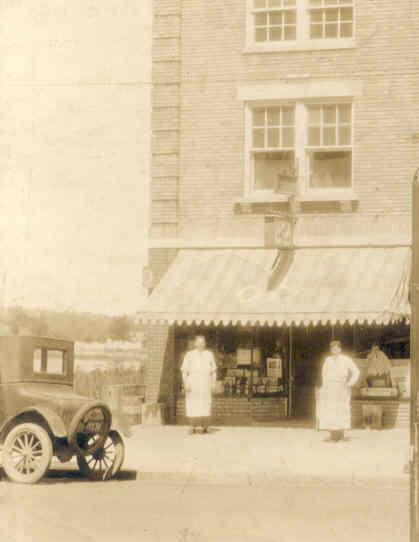 In this close-up of the photo above, the store on the left circa 1928 was a Grocery General Store, one of several in Netcong at the time. 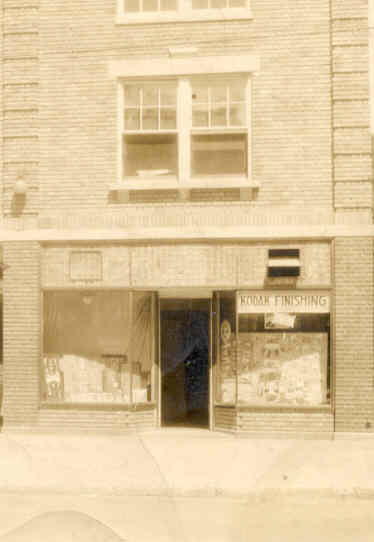 In this close-up of the photo above, around 1928 the store on the right was a Photo Processing Store, Maxwell's, during a time when the Eastman Kodak Camera Company was producing cameras at low prices, bringing photography within the budget of the masses.